Are you currently looking for short-term storage to store your goods while you move or are away from your home for a while. Perhaps you are going to be away for a while and want to rent out your home to make some extra income to cover expenses while you are gone. Or maybe you are relocating for work or downsizing/upgrading your home. In either case you will need some storage for your furniture, clothing, and other household items. 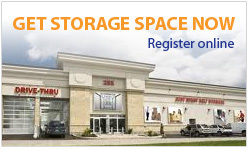 Now comes the decision time when choosing your storage in Ottawa. 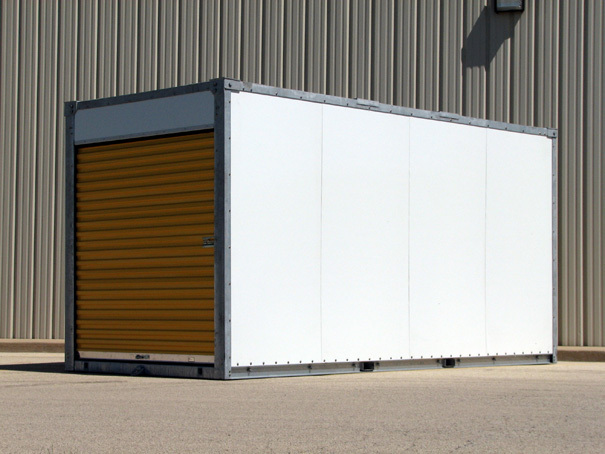 Do you go with a portable storage container or do you choose a climate-controlled storage unit in Ottawa. There are pros and cons to each situation and we’ll discuss these options below. When it comes to moving storage, usually this is a temporary solution and if you are not moving far then this will quickly narrow down the best choice because portable storage containers are best for longer distance moves so that you can packup the container on a transport and bring it across a big distance to the new location. If you are moving within the same city then our centrally located storage facility in Ottawa is the best solution to house your goods because of the quick access and the ability to come and go to one central place with no worry. Plus portable storage containers are usually more expensive and do not offer any climate-control (or very rudimentary and basic options if at all) and this is not ideal for storing most of your household items because they will become damaged. Furthermore, if your move happens during any of the colder months then you are going to freeze when accessing your items and some of your items may not fare so well with the colder temperatures. This is one more area where an affordable storage unit in an Ottawa storage facility such as Just Right Self Storage is perfect for your temporary moving storage needs. If you are moving a great distance and require your storage to move with you then this is where a portable storage unit can really come in handy. In this case a stationary storage unit in Ottawa won’t be as beneficial because you will not be able to take the storage unit with you of course. The portable storage option has been gaining popularity with movers that need a convenient way to pack up all of their belongings and then transport them on their own to the new location. You can choose the size of container you want which is great also but the downside is that you will be spending a lot more money compared to a fixed storage unit at a storage facility and the security of your goods will be entirely up to you whereas a storage facility such as Just Right has around-the-clock video surveillance and on-site security personnel to protect your goods.